Detail page about the company: Deep B.V. 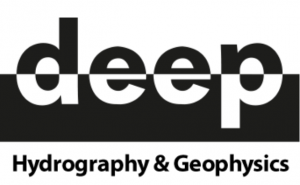 Deep BV is a survey company based in Amsterdam, The Netherlands, specializing in hydrography, geophysics and oceanography. Deep's areas of operation include inshore waterways, harbours, coastal zones and offshore areas. Projects are carried out worldwide.